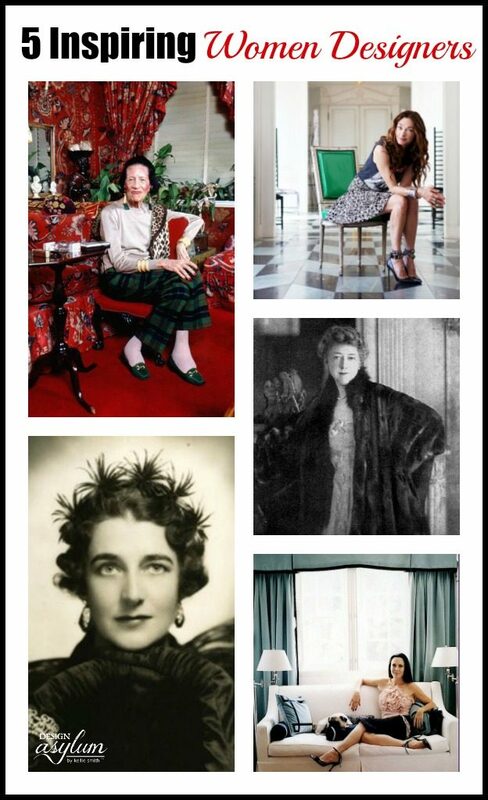 I wanted to share with you five of my favorite women designers. These women are all total badasses and have forged their indelible mark on the industry. There are so many amazing designers it’s a hard choice but these women, from the past and in the present, are pioneers in our industry and I can’t help but tip my hat. So I would like to give a big shout out to all of the women designers out there, we are changing the world of design on the daily and I love being a part of it!